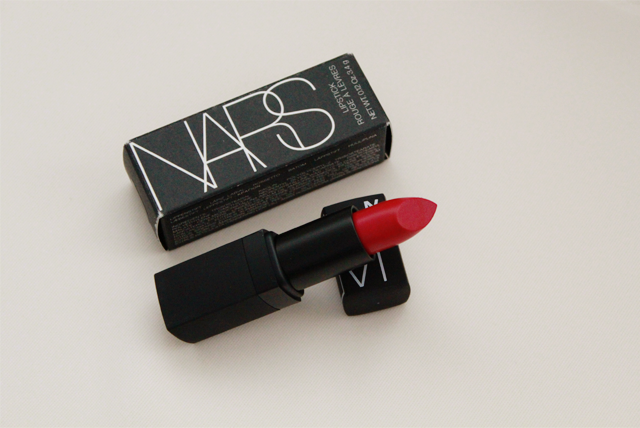 At this year's Shiseido's Private Sale, one of the (many) items I purchased was NARS' Semi Matte Lipstick in Funny Face. Described as a 'wonderfully fun fuchsia', it goes on smoothly but a tad dry. Currently, I have something against juicy lips, so this sits with me just fine. 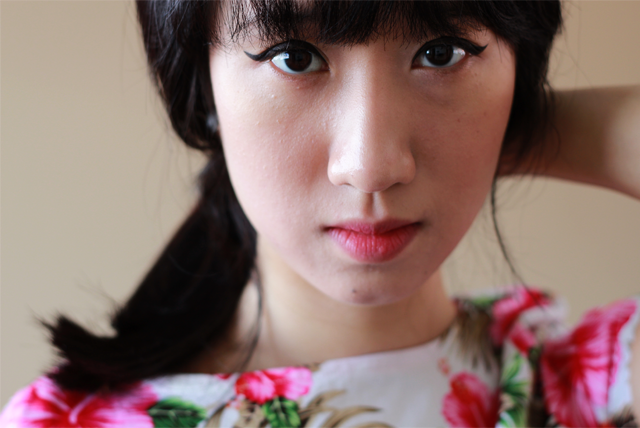 This is my first foray into the land of pink lippies so I wasn't quite ready to have it 'in-your-face' yet. I used my fingers to sheer it out, giving my lips just a hint of colour. Beneath it, lay a very thin layer of Nuxe's Lip Moisturizing Stick with Honey and Sunflower.